When the peak of winter hits, temperatures become frigid and weather conditions can become dangerous. As sidewalks, driveways and steps become coated with ice, even stepping outside can be a scary situation. Falling on ice is one of the top orthopaedic injuries physicians seen in the office during the winter months. 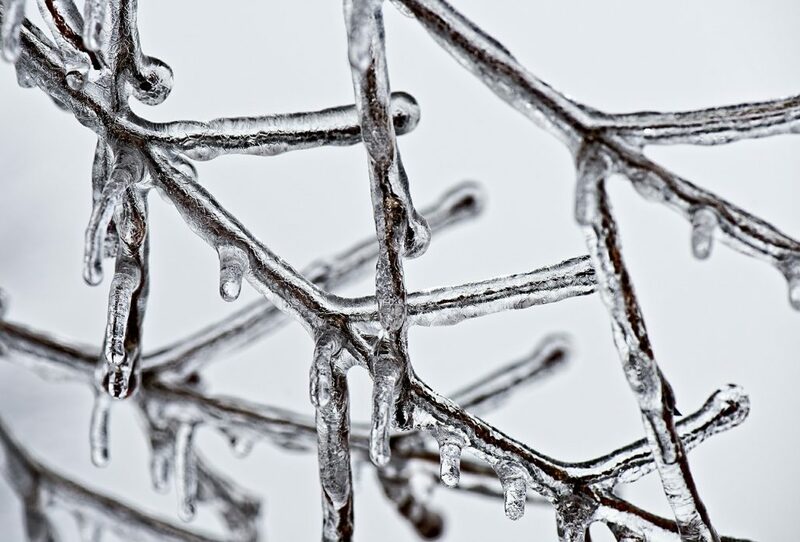 How can you protect yourself from a serious orthopaedic injury during icy conditions? There are a few things that are within your control even when the weather makes for some treacherous situations. Avoid going outside unless absolutely necessary if you know surfaces will be ice covered. Wear proper footwear such as snow boots with good traction. Watch your step. Such a simple and obvious suggestion can mean the difference between a nasty fall and safely making it to your destination. Even a path that seems to be clear can have small patches of ice or even black ice. Take precaution when walking and look carefully with each step. Take small steps and try to shuffle your feet as much as possible. If you do start to fall, try to control how you land. Prevent injury to your arm, wrist and hand by resisting the instinct to break your fall by reaching out. Trying to bend your knees and falling to the side is your best bet for avoiding injury. If possible, it is also beneficial to tuck your head. What are the most common types of orthopaedic injuries that result from falling? There are a number of common injuries that orthopaedic surgeons see in the winter as a result of a fall on ice. The best advice to take when winter weather hits…stay inside and stay warm as much as possible! If you do suffer an injury from a fall on ice, be sure to consult your orthopaedic surgeon. Platelet-Rich Plasma (PRP) Injection: Is it Right For You?